After selecting the right business application, it is critical to have dependable support to make sure your system responds as it should to changes that may take place in your environment. IES believes in personalized support that is tailored to your needs. IES Customer Care is the right answer for keeping your system working properly and your staff prepared.  IES provides a totally secure access tool for problem resolution support called IES Service Request. Click the link below to login.